Craig came United’s youth programme. He was a Scotland schools, Under-16 and Under-21 international and was playing in the United reserve side by 1995-96. In 1996-97 he was part of the United team that won the Youth League. In the following season he made the breakthrough into the first team, remaining a regular in the line up for seven years. He collected a runners-up medal in the League Cup final in November 1997. Craig left United at the end of 2003-04 and signed for Livingston. 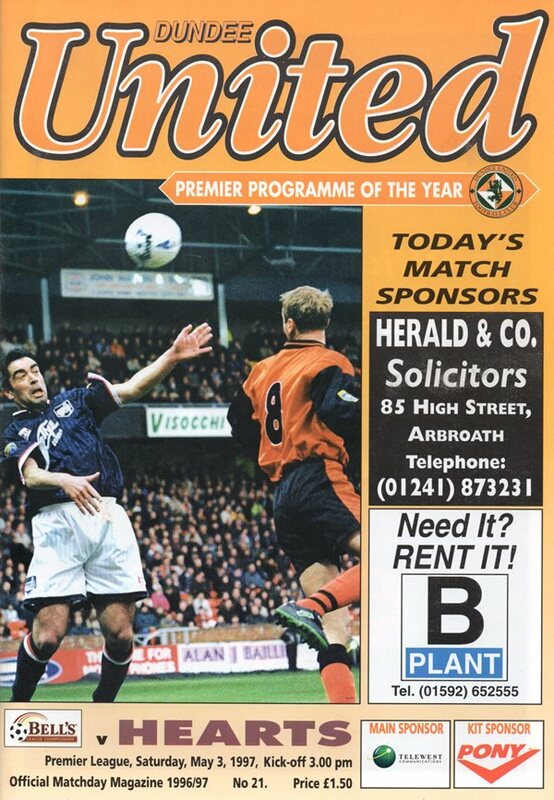 Craig was born on this date in Bellshill. United s biggest win of the season to date enabled them to leap-frog Aberdeen into fourth place. Robbie Winters opened the scoring after Walker directed the ball to him after slipping as he took a goal kick. 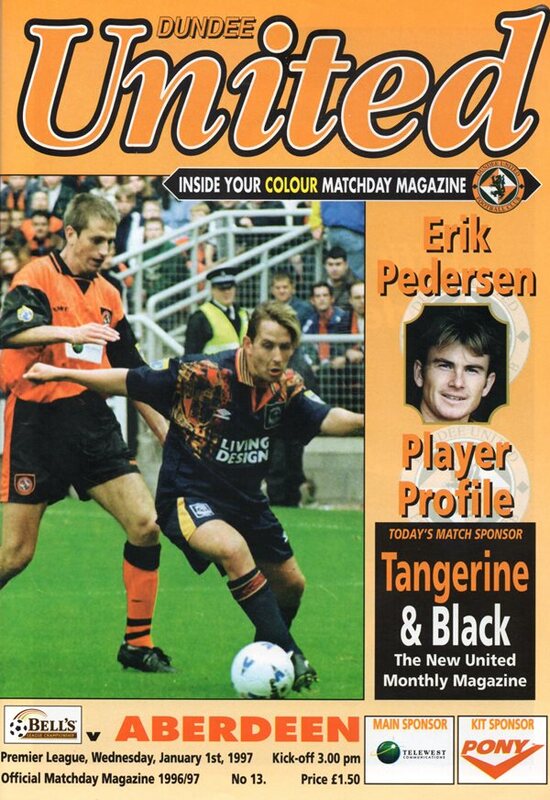 Two headers from Steven Pressley in the space of 12 minutes early in the second half killed off the visitors and Kjell Olofsson whipped in a fourth for his first goal at Tannadice. The only saving grace for Aberdeen was that it could have been quite easily more! Three superb strikes killed off our north-east opponents. Robbie Winters first half opener was negated by Windass early in the second period but a magnificenfly worked and executed goal by Craig Easton soon restored United's lead. From that point there was no way back for the Dons and Robbie Winters sealed victory with a stunning third.